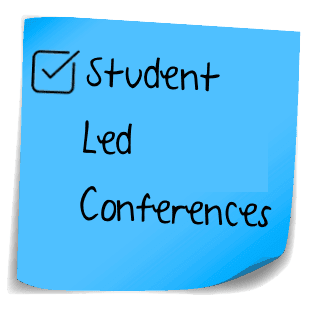 Thank you to everyone who has attended their child’s student led conferences yesterday and today. It was wonderful to see so many families in school enjoying their child’s successes of Term 1. The children have worked really well this term and have had many examples of their progress to share. It is a huge pleasure spending time with them and watching them develop. Steff McGeorge will be leaving Drysdale Primary to take up her new role working for the South West Victoria Regional Office as one of their visiting teachers supporting students with a hearing impairment. Steff has been a Prep teacher at Drysdale Primary for the last eight years. During this time she has shown a great devotion to the children and a commitment to their learning. I would like to thank her for this work and wish her well in her new role. Blanche Denmead has been asked to continue as Acting Principal at Newcomb Park Primary for Term 2. This means that Nicole Alonso will continue here at Drysdale Primary as our Assistant Principal in charge of our inclusion program. Jackie Smith who has been teaching 2A during Term 1 is unavailable to continue as she is getting married and taking some extended leave. 2A will be taught by Caitlyn Evans. I would like to thank Jackie for her work teaching 2A this Term and wish her well for her future. I would also like to acknowledge the quality of Nicole’s leadership in our inclusion program. This is a busy and demanding role but a hugely significant part of what we offer at Drysdale Primary. 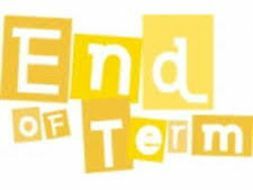 Please remember that school finishes for the Easter holiday on Friday April 5th and that on this last day of term the children go home at 2.30 pm. Please also remember that daylight savings finishes for this year on Sunday April 7th with the clocks going back one hour. We return for Term 2 on Tuesday April 23rd. Don’t forget that there is a further public holiday in the same week on Thursday April 25th for ANZAC Day. 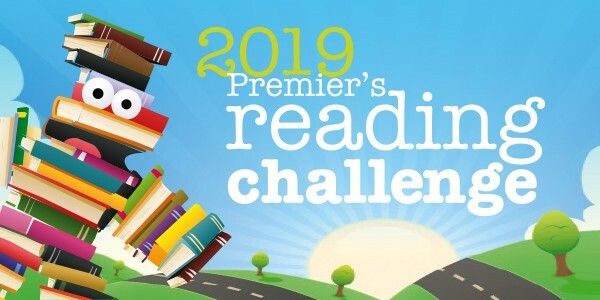 The Victorian Premiers’ Reading Challenge is now open and Drysdale Primary School is excited to be participating. The Challenge is open to all Victorian children from birth to Year 10 in recognition of the importance of reading for literacy development. It is not a competition; but a personal challenge for children to read a set number of books by 6 September 2019. Children from Prep to Year 2 are encouraged to read or ‘experience’ 30 books with their parents and teachers. Children from Year 3 to Year 10 are challenged to read 15 books. All children who meet the Challenge will receive a certificate of achievement signed by the Victorian Premier and former Premiers. 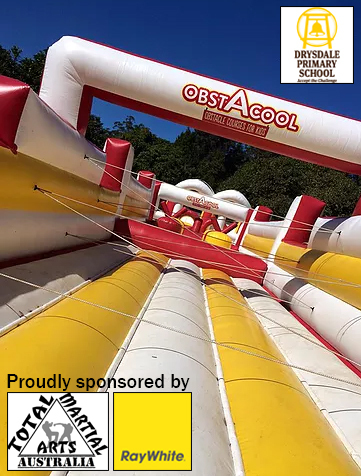 Obstacool is only a few days away now! What a way to finish a great Term 1. We look forward to seeing everyone bright and cheery in our house colours and would love everyone to join us for a whole school picnic on the day. Parents are welcome to dress up and be cheered on by the kids when we have our exciting parent and teacher race as the final race for the day at 2pm. Don’t forget, fundraising is open until midnight Friday so keep on fundraising to support our wonderful school. Prize ordering opens Saturday 6th April until Friday 12th April (1st week of holidays). Please ensure your child’s prize for fundraising is ordered within these dates. Prize ordering is done online via your GoFundraise profile page. Thanks to all of our parent volunteers that make events like our Cross Country a great success. 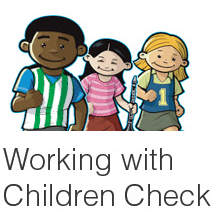 Please be reminded that any parents who volunteer at a school event are required to give the office a copy of their Working with Children Check. Thank you to all the students and staff who supported the Hoodie up for Autism Day. 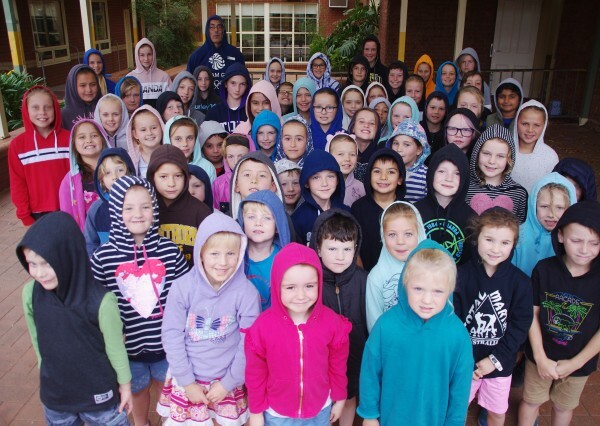 The Junior School Council is very pleased to announce that we raised $487.70 that will be donated to AWARE, the peak body for people on the autism spectrum and their supporters in Victoria. Our School Photos will be taken on May 1st. This is the second week of Term 2. 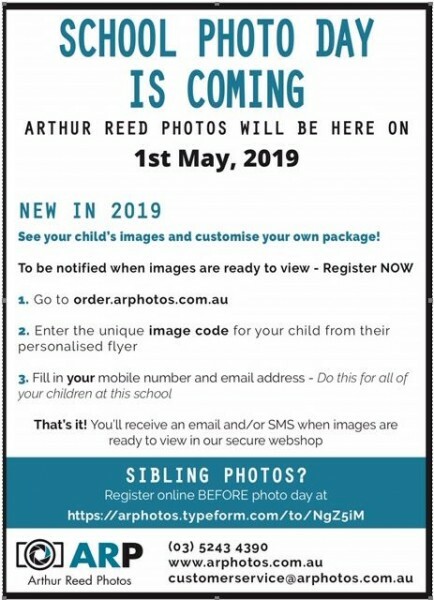 This year Arthur Reed Photos have a NEW web shop and ordering process enabling parents to view photos online before ordering and deciding which images they would like included in their photo package. To facilitate this new process, all children will be supplied with an individualised flyer with a unique image code for parents to register online to see their child’s images. These flyers will be sent home this week. No forms or money need to be returned to school prior to photo day if families are ordering online. 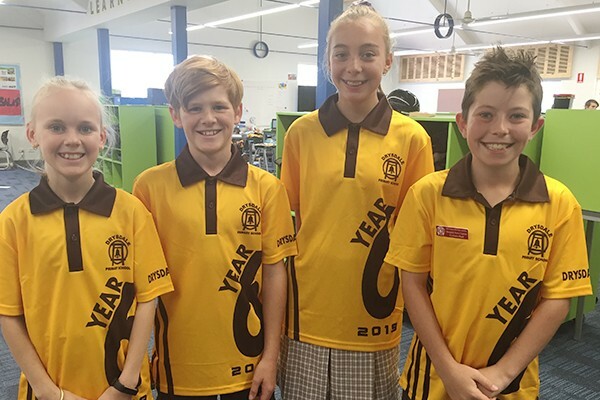 Wow, we have finally reached the end of term one. Its been a great term, and it has been so good to see so many children having fun at OSHC. We hope all of the children, teachers, staff, parents and families at Drysdale Primary School have an enjoyable and safe autumn school holidays, and that we see you all again all relaxed and rested up, ready for next term.